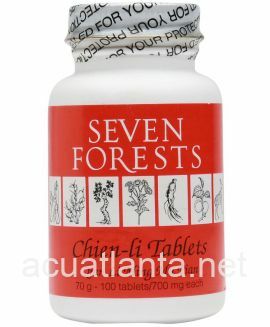 Otolith Tablets, also known as Yu Nao Shi Ding Feng Pian calms wind, opens orifices, cleans toxin, and removes phlegm. 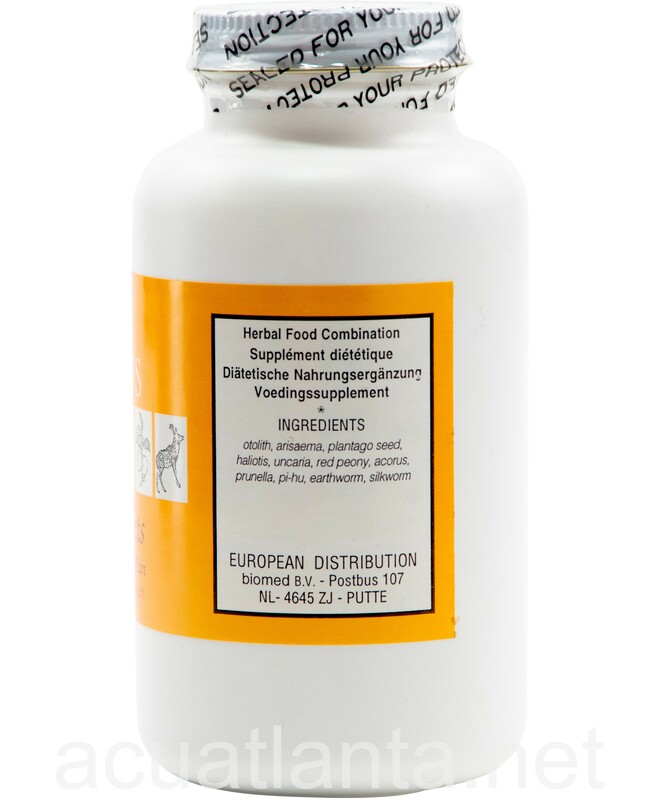 Otolith Tablets is recommended for those with dizziness, tinnitus, and sinus congestion. 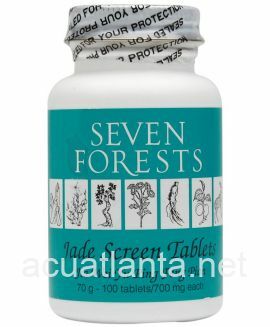 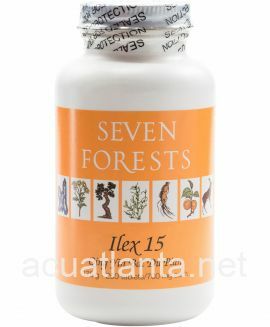 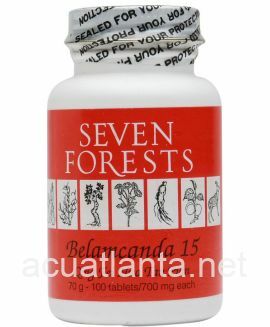 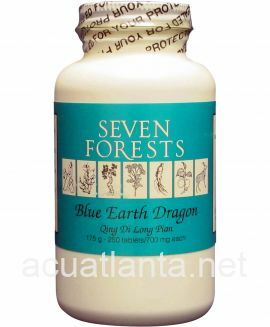 Otolith Tablets by Seven Forests is a Chinese herbal formula is used to calm wind and clean toxins. 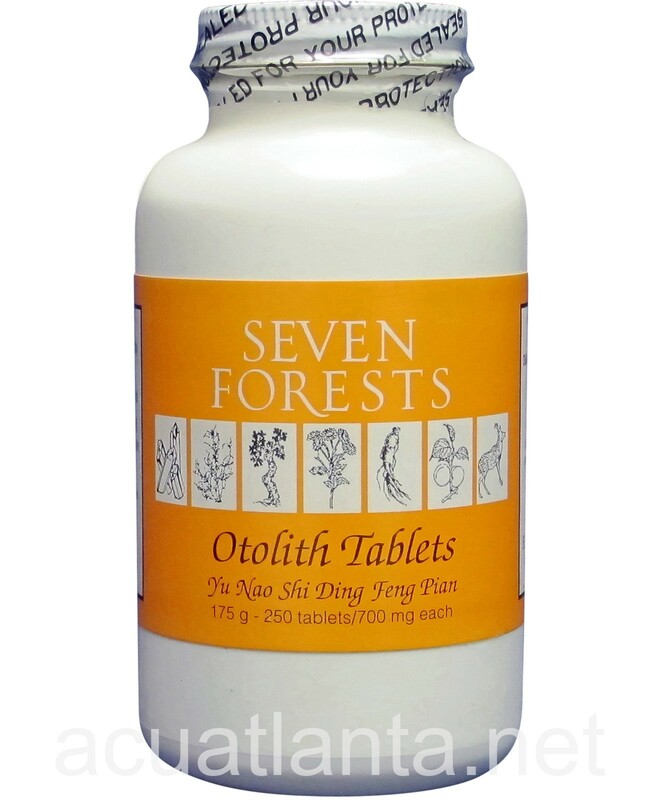 Otolith Tablets product is available only from licensed healthcare professionals. 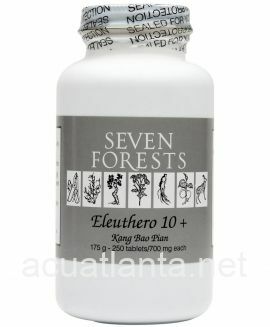 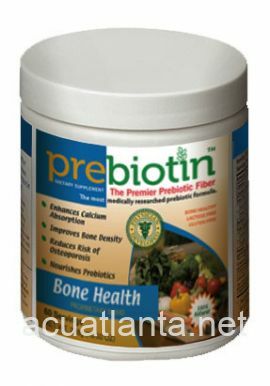 Buy Otolith Tablets Online here at AcuAtlanta.net or our clinic. 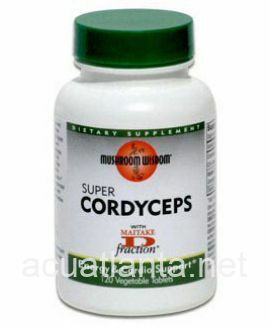 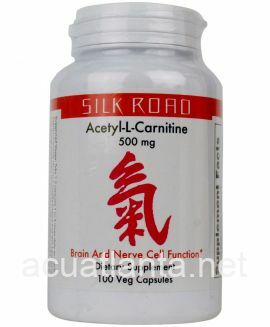 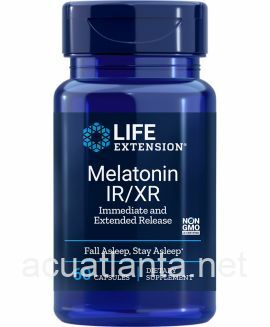 Customer who purchased Otolith Tablets 250 tablets online also bought the following products which may be of interest to you.